At one point in time I was constantly feeling anxious, tired, and downright unhappy. After refusing to live another moment completely fear-based, I knew my mind had to go through some major reprogramming in order to shift me out of this “funk”. 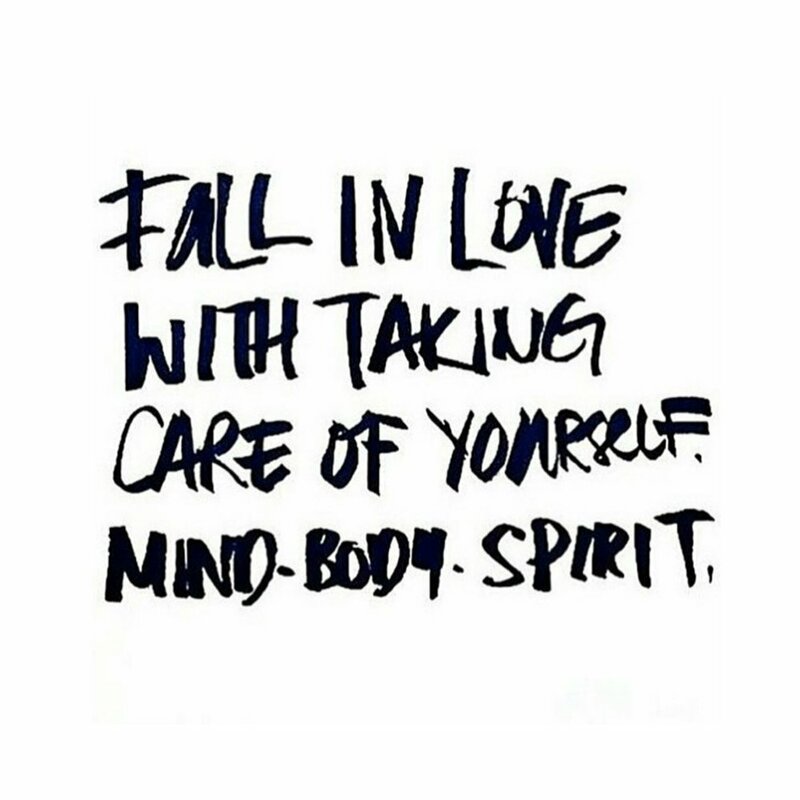 Through countless books, self-development workshops, yoga/meditation, energy healing classes, and googling all things spiritual (you name it! ), life started to become a bit easier. Things slowly began working out - and in ways I never expected. Honestly, once I went within, life began to drastically change. 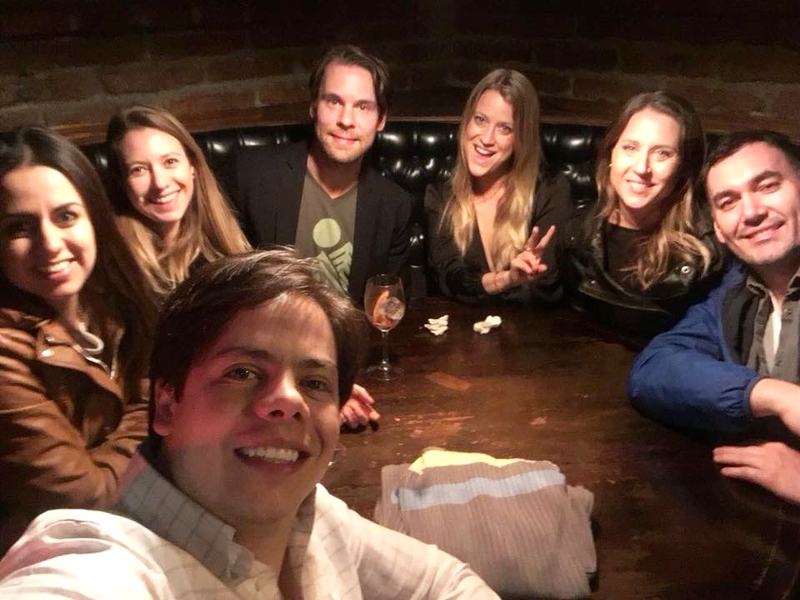 Though a lifelong process, I wanted to share some key principles that continue to help reprogram my mindset while cultivating positive growth. Just take what rings true to you and discard the rest. I would love to hear your feedback and/or any advice you might have as well! 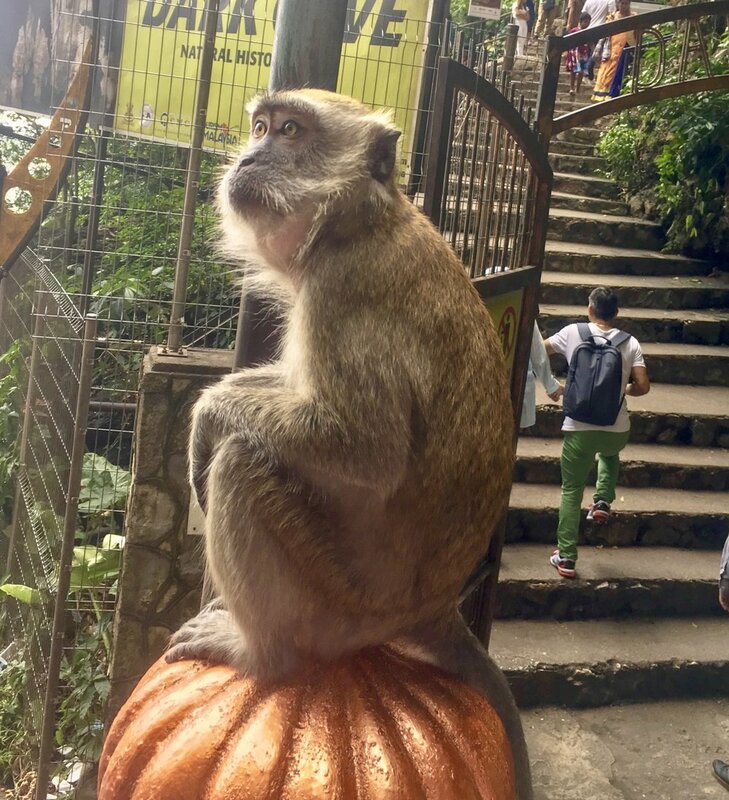 Just like the majority of expats here in Bali, my 60-day visa was about to expire – which left me wondering “where the heck I am going to make my visa run? 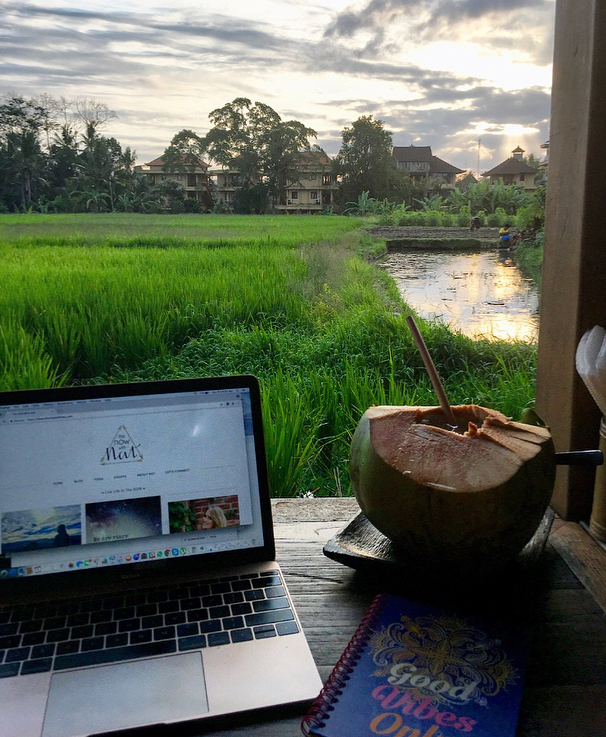 !” When you arrive in Bali, the maximum amount of time you can stay in the country is 30 days, unless you pay $35 upon arrival (plus an extra $40 to an agent afterwards) to extend an additional 30 days. With only two days until I had to leave the country, I decided to head to Malaysia for a quick visit. On my first visa run I traveled to Singapore and fell in love with the city. Singapore was futuristic, clean, + jammed packed with culture. While I plan on revisiting Singapore, there was something about Malaysia that intrigued me. Malaysia is a place I’d never thought I’d visit, but now, a new gem to discover. With only 48 hours to go, I booked my plane tickets to Kuala Lumpur! Hotel: If you have an AMEX credit card, I highly recommend signing up for the Starwood points option. 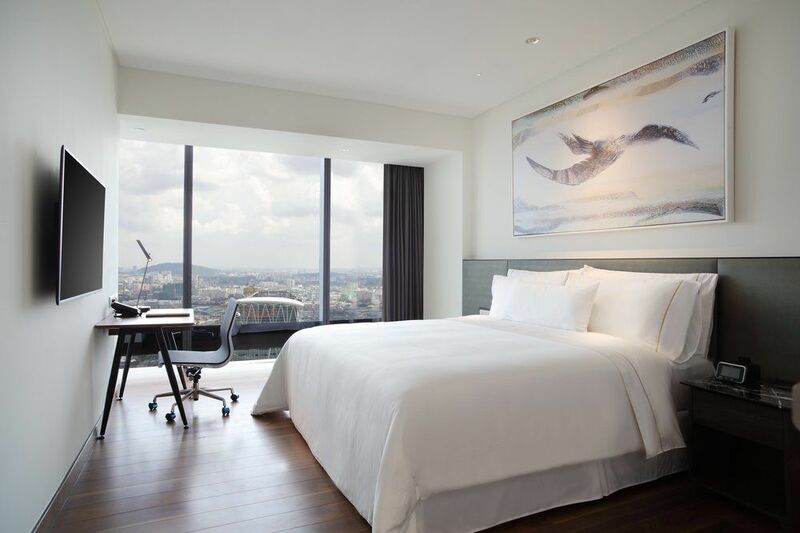 Like Sky Miles, you obtain points as you use your card, which will help you score some free SPG rooms in some of the nicest hotels. Since I rarely use my points (I normally opt for hostels or guest houses when traveling), I decided this was the best way to go in KL. I wound up booking the Element Hotel owned by the Westin. For only 7,000 points/night, and centrally located, it was quite the steal! I absolutely loved this hotel. 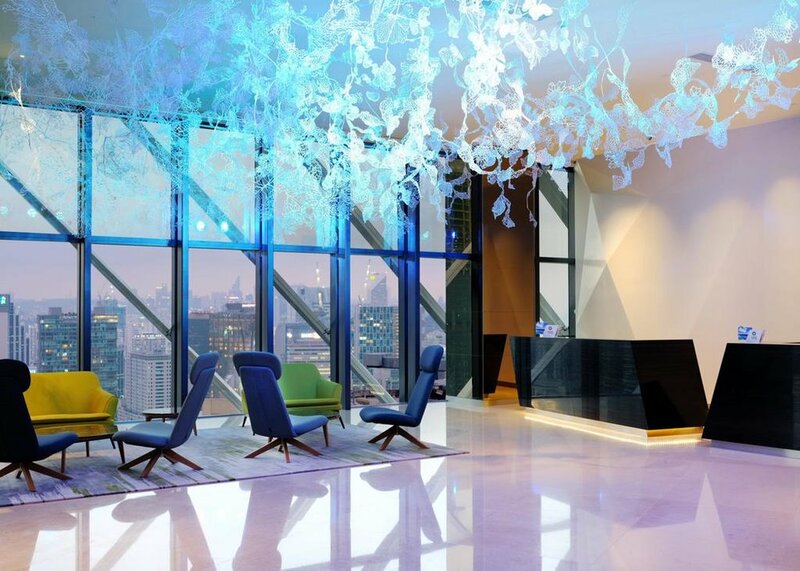 Check in was on the 38th floor of the building, surrounded by floor to ceiling windows. My room was HUGE – big comfy bed, high quality amenities, + fantastic views. Since I arrived late, I was ready for a good night’s rest. Afterwards -- breakfast time! Another perk to being a Starwood Member is free access to the buffet breakfast (which did not disappoint!) From fresh squeezed juices, to custom made omelets, I was in heaven. The service was also impeccable. This was a nice treat since I had some work to do in the morning. I was able to find a cozy seat near the window with a bird’s eye view of the city – working digital nomad style, latte in hand! I only had a half day to explore, so my first stop was the Batu Caves. From my hotel, the ride was about 35-40 minutes and was easily set up with the concierge. Upon arrival, the steps and surroundings were so colorful and inviting -- A photog’s playground! · A bit touristy but worth it! 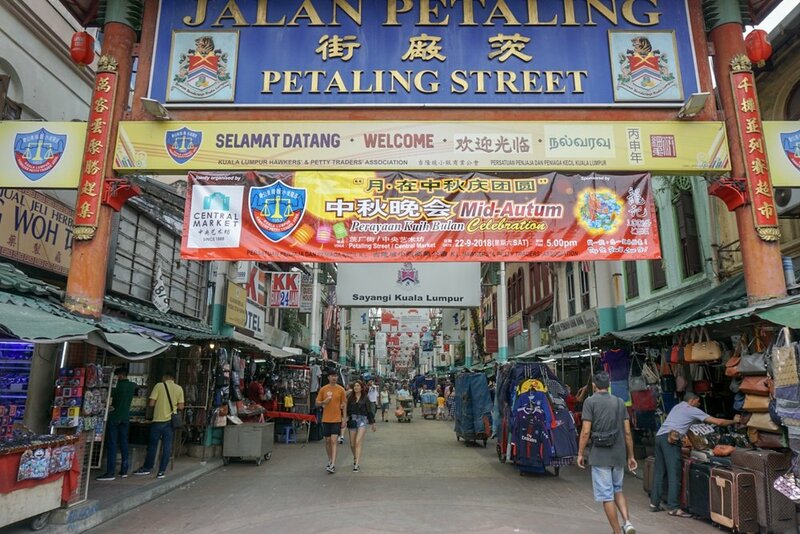 After my visit to the Batu Caves, my driver took me on a quick visit to Chinatown. Honestly, I wish I had more time to spend here! Chinatown was filled with bustling tourists, designer knock-offs for bargain deals + authentic street food. 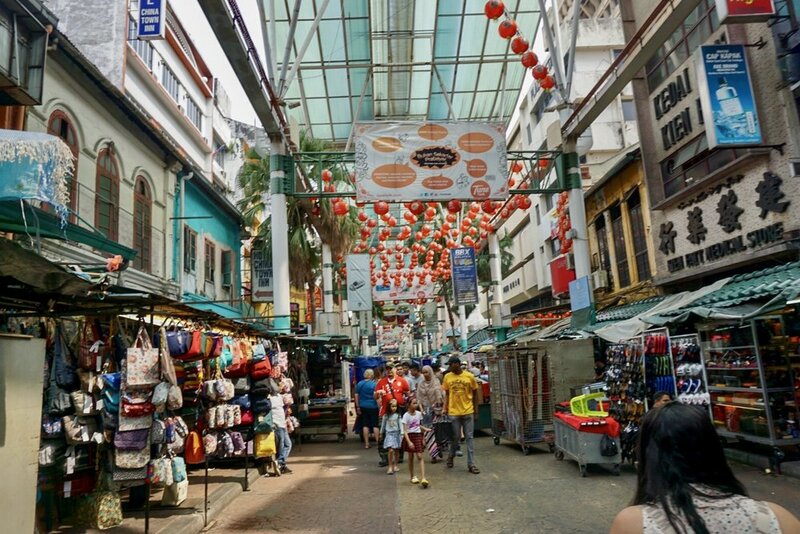 · Petaling Street Market: Known for clothes and accessories, there are a TON of knock-off stands, but you must visit in the morning or around lunch because they close down shop around 3pm. 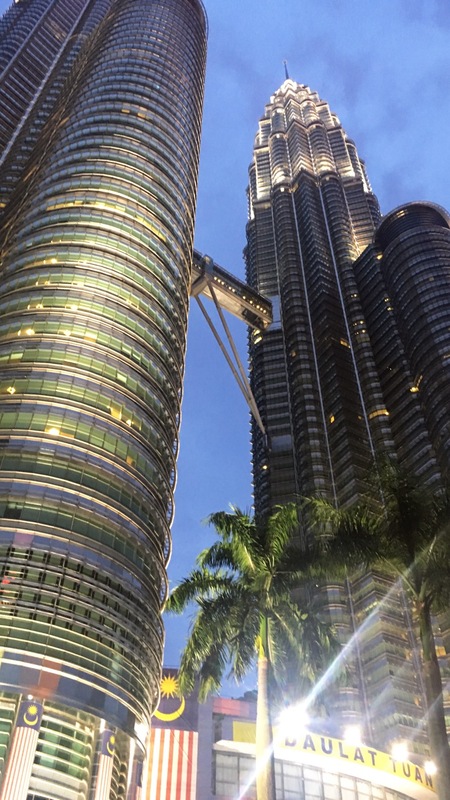 After a quick rest from my afternoon touring, I made my way to the #1 tourist destination – The Petronas Twin Towers. This was a quick 15-minute walk from my hotel. · A must for pictures! 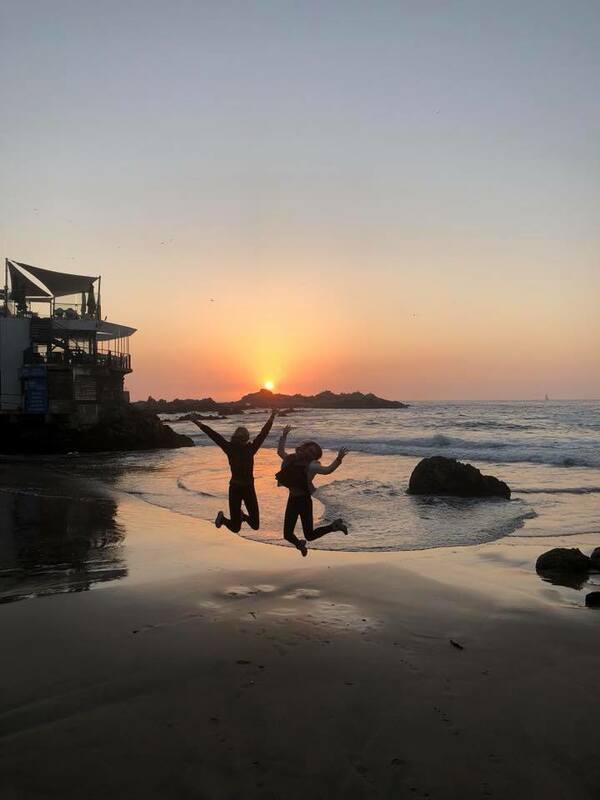 · I recommend going to watch the sunset! 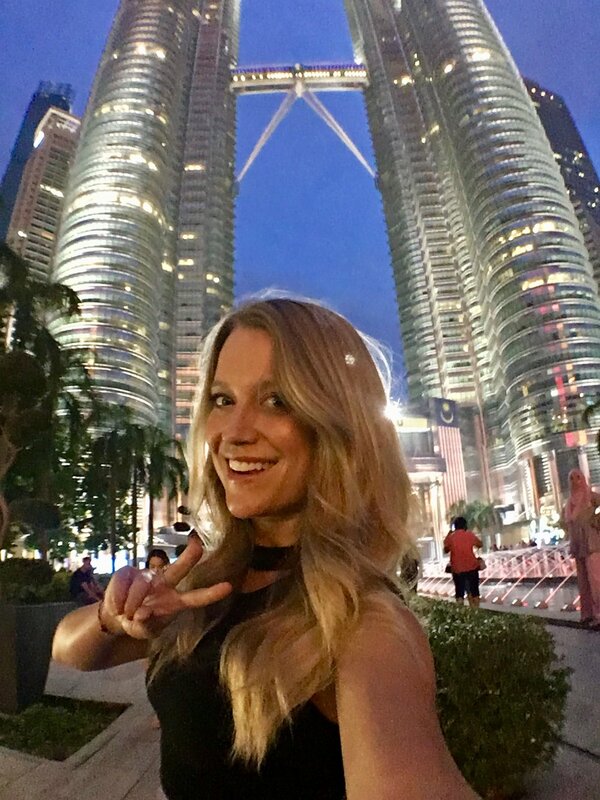 There you have it – Kuala Lumpur in a day! While Singapore still won me over as a visa run fav, Malaysia is definitely a country I recommend exploring! Have more time? Three additional KL attractions to add to your itinerary! We are awakening in this very moment to a global transformation. Intense energy is coming through at lightning speed, through solar activations, lunar cycles and shifts in consciousness (to name a few). It is important during this time to protect ourselves and to stay grounded as our DNA is re-wiring and re-activating, dissolving old timelines and programmed thoughts that have been embedded in our soul since the beginning of time. As the energy shifts, we can feel less balanced, lethargic, experience head aches, and just feel “off”. Spending time in nature simply connecting to the Earth rejuvenates the mind, body, and soul. Spend time by the beach, go on a hike, or simply dig your bare feet onto the ground. A mere 20 minutes can do wonders, leaving you with a sense of clarity and peace. Through yoga, one not only gets a great physical work out, but obtains a healthier mind as well. Yoga and meditation teaches us the act of breath work as we train our minds to be still by sitting in silence or hold challenging poses. The practice of yoga also creates balance and detoxification within our body and organs. Old emotions and dense vibrations are released, creating more space for light energy. Journaling is one of my favorite techniques to release old thought patterns and to gain insight about a specific situation or obstacle I might be facing. Journaling gets our creative juices flowing as we let our emotions out on paper. I find this technique freeing. Sometimes a single thought turns into a few pages worth of expression and releasing. If you are a first timer, I guarantee you will be surprised how much information comes out on paper. Sea salt baths purify you on a spiritual level. The salt draws out and dissolves negative energies that we hold in our bodies, perhaps from our own thoughts and experiences, or interactions with other people. When we surround ourselves with others who might feel anxious or stressed, we can naturally take on that energy as if our own. Salt not only grounds you, but clears your aura as well - leaving you feeling lighter and more balanced. What drives your soul? Do you like to paint? Draw? Play an instrument? Plan an event? Think of something that you LOVE or miss doing. If this seems impossible, what small step can you take to get closer to feeling creative? As we embrace our passions and acknowledge our creativity, (without judgement), our vibrations rise, creating a balance between mind+body+spirit. "With greater understanding comes greater knowing. With greater knowing comes greater self realization. With greater self realization comes greater wisdom. With greater wisdom comes greater truth. With greater truth comes comes greater self expansion. With greater self expansion comes greater knowledge that we are everything, yet nothing." I am SO excited to announce that I have entered a contest to be Cancun's next Experience Officer! What does this entail?! If I am selected, I will move to Cancun for six months where I will document and highlight all of the amazing-ness Cancun has to offer! My goal will be to make Cancun.com the number one destination site in the entire world for Cancun, and to personally help everyone plan their next getaway by tailoring specific packages to fit one’s needs. 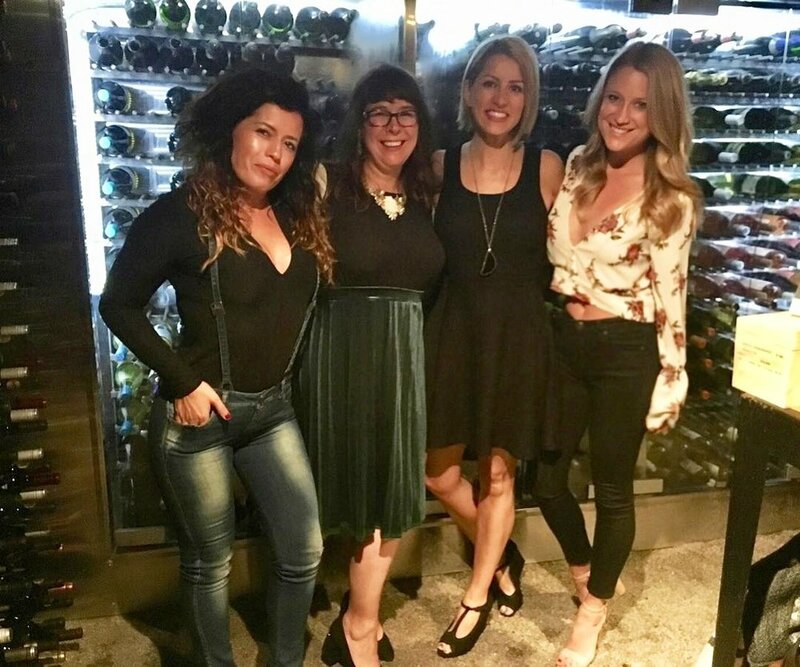 Whether it is your first or 1,000th time traveling, I would love to provide guidance and assistance so anyone can embark on the life changing adventures they deserve! Check out my one-min video below, and make sure to click the link to vote. Every vote counts! VOTE HERE !